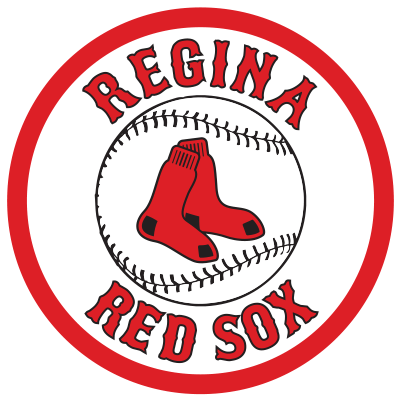 The Regina Red Sox spotted Lethbridge a 5-0 lead and then produced seven unanswered runs in their 7-5 win over the visiting Bulls. Lethbridge did out hit the home squad 14-6. Lethbridge outfielder Dustin Braun contributed three hits and a RBI in the loss. Regina’s offence was led by catcher Colton Onstott. The sophomore from the University of New Mexico had two hits, a run and a RBI. Regina hitters chased Lethbridge starter Kyle Paopst after three innings leaving reliever Liam Sabiston to take the loss. Red Sox starter Dylan Bells weathered the early storm of Lethbridge hitters and pitched into the sixth inning for the win. Sam Cottingham-Beard closed the game out with 3.2 scoreless innings.